A recent New Jersey appeals court decision may make it easier for litigants to obtain writs of mandamus against New Jersey municipalities. A mandamus is a court order directing a government official or agency to properly fulfill their official duties. 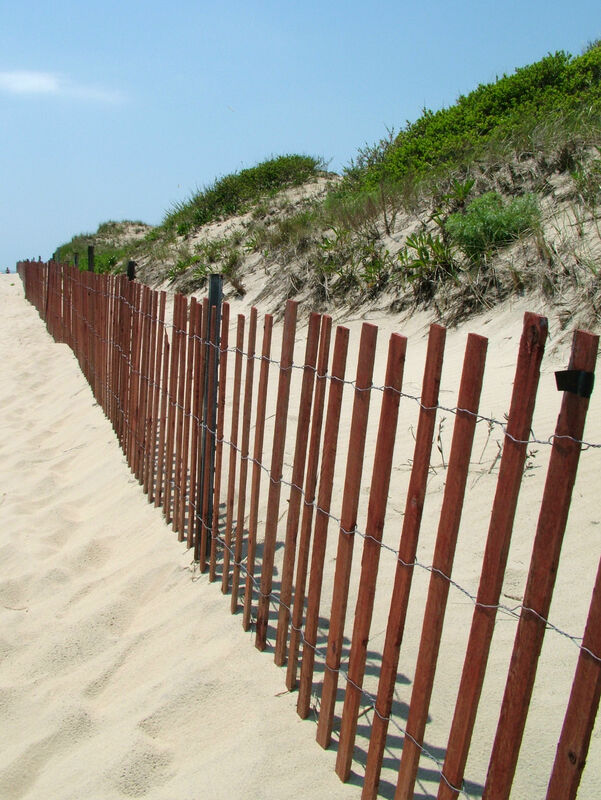 In Mullen v. The Ippolito Corporation, A-5823-10, Point Pleasant residents John Mullen and Howard Levine alleged that “municipal inaction” was placing their beach property and the surrounding sand dunes at risk. The plaintiffs own a one-family house in an area of Point Pleasant Beach that is zoned exclusively for low-density residential use. The Driftwood Motel, located next door, was grandfathered in as a preexisting nonconforming use. For thirteen years, the plaintiffs allegedly complained to municipal officials in Point Pleasant Beach that the owners of the hotel were expanding the Driftwood’s business operations as well as the property’s physical footprint, in violation of applicable zoning restrictions, municipal housing and construction codes, and dune protection ordinances. They further maintained that municipal officials ignored their numerous complaints and failed to take any corrective or enforcement action against the hotel. After their complaints were not addressed, the plaintiffs filed a lawsuit to compel Point Pleasant to enforce its zoning laws against the Driftwood. The borough sought to dismiss the lawsuit on the grounds that the homeowners failed to exhaust all available administrative remedies and failed to meet certain time restrictions for filing suit. As to the claims against Point Pleasant, the property owners relied on Garrou v. Teaneck Tryon Co., 11 N.J. 294 (1953), which established the requirements for a mandamus action. It requires that (1) there has been clear violations of local zoning and public safety laws, (2) the violations have particularly and adversely affected their right to the quiet enjoyment of their home, and (3) the violations have remained unabated despite having been duly brought to the attention of the relevant municipal officials. 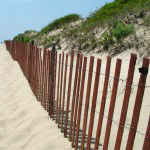 PREVIOUS POST Previous post: What Do New Jersey Municipalities Need to Know About the Affordable Care Act?